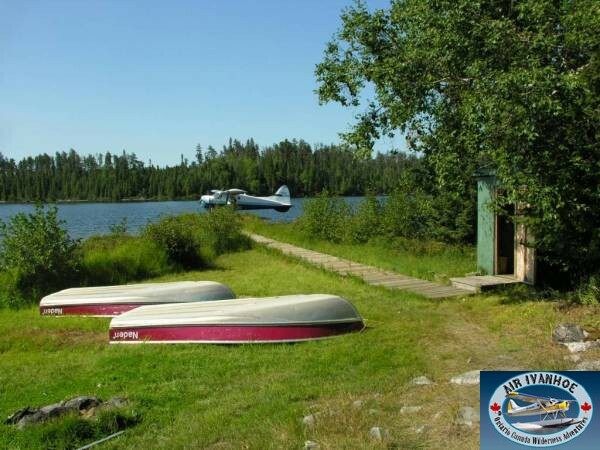 This camp is the only camp on a long winding lake, with numerous back bays for windy days, approximately 4 miles in length. 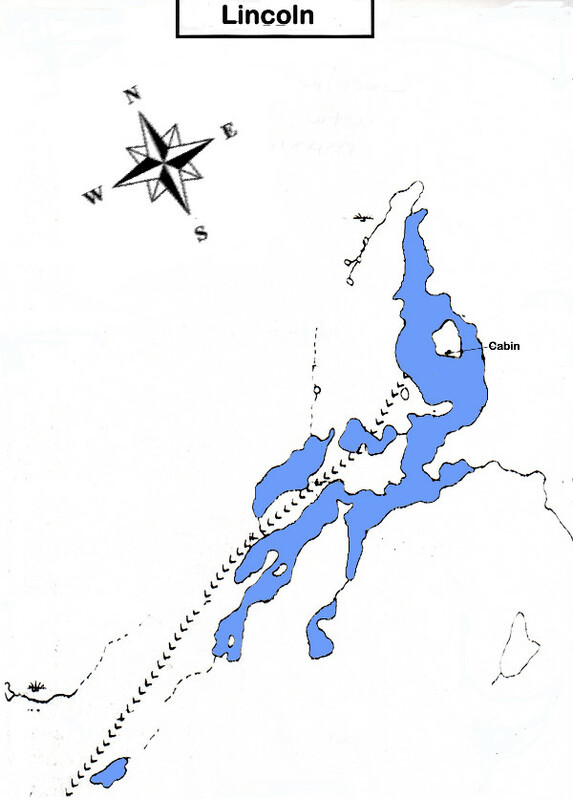 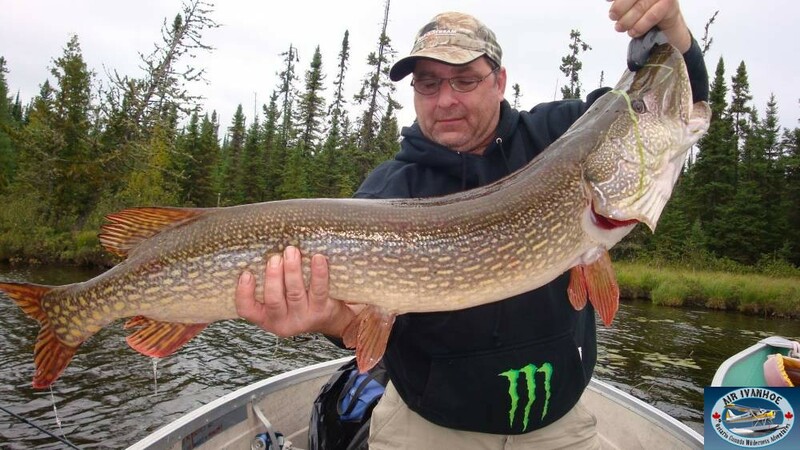 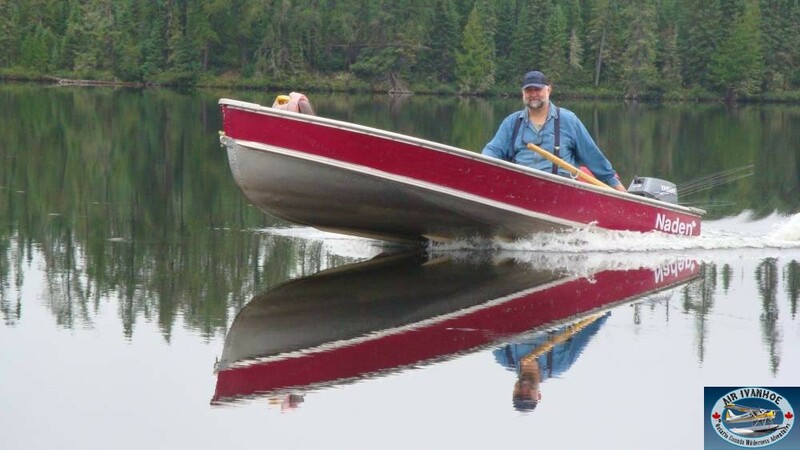 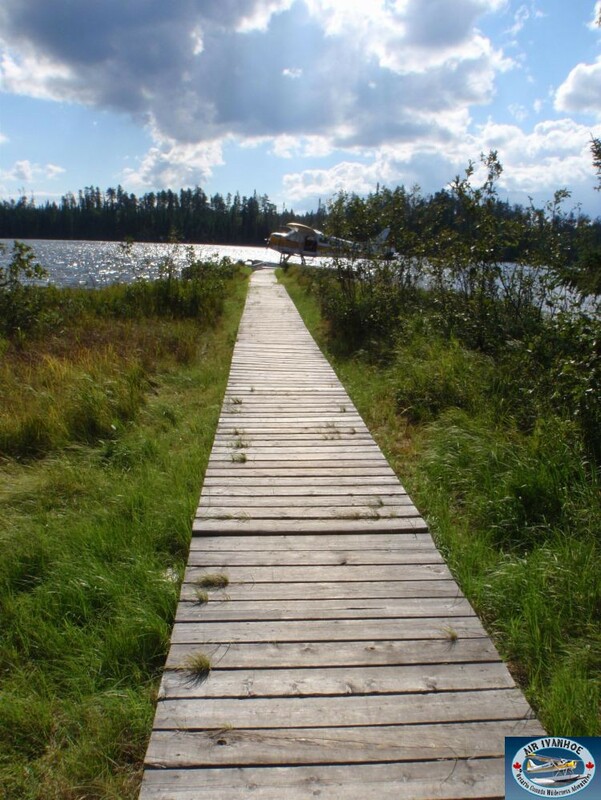 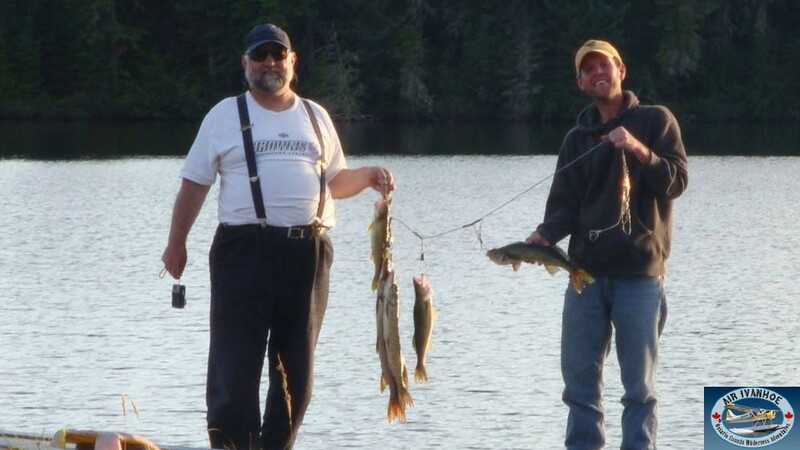 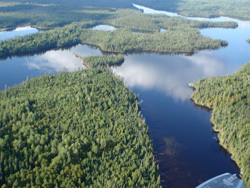 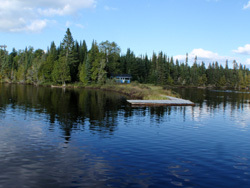 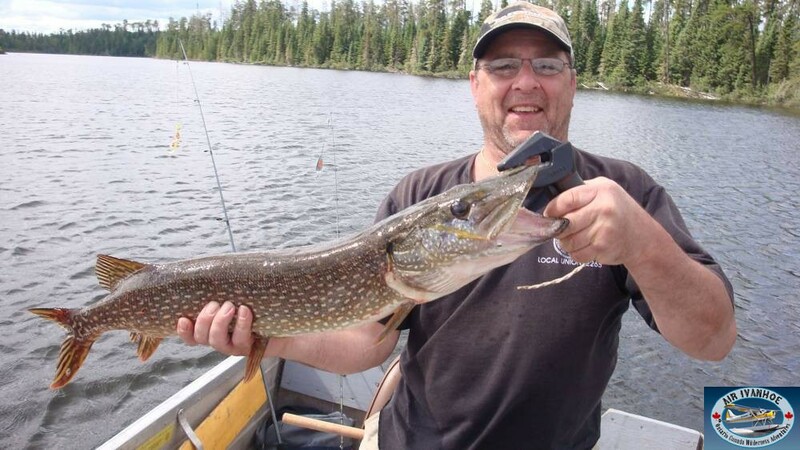 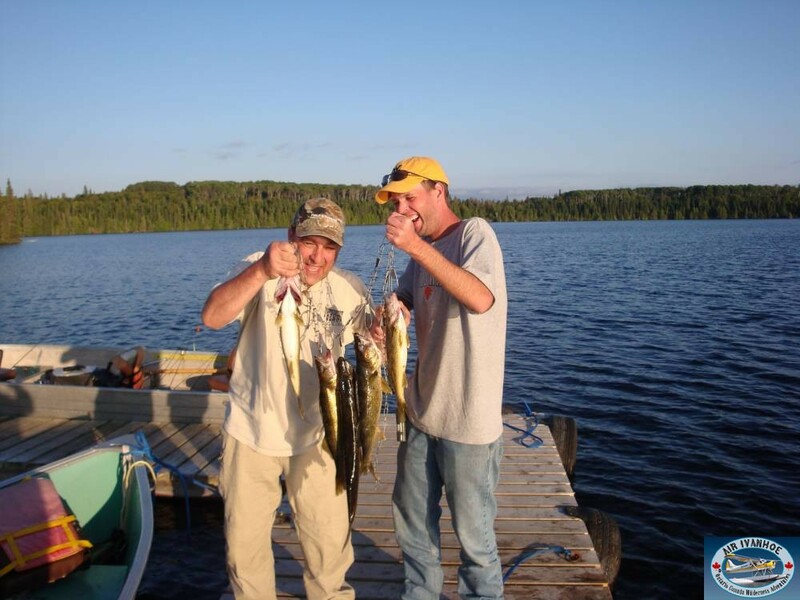 The lake is best known for big pike, and an abundance of supper walleye. 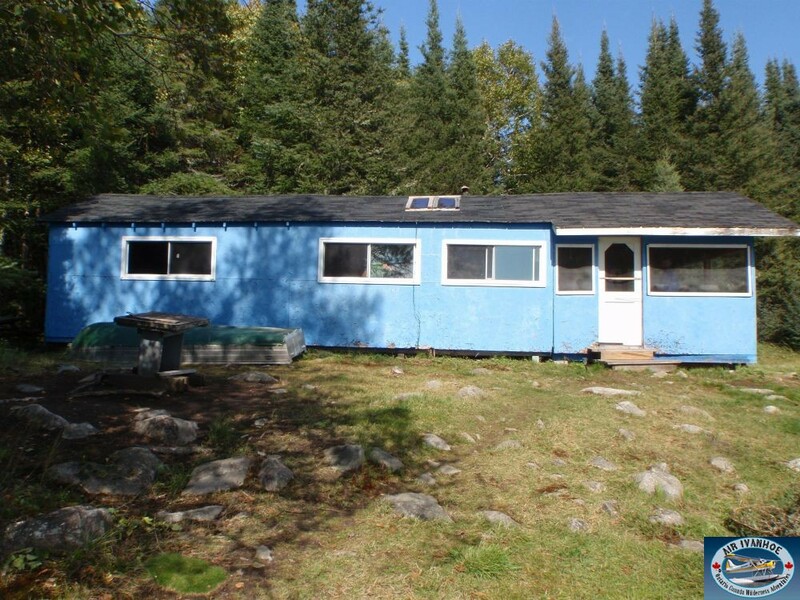 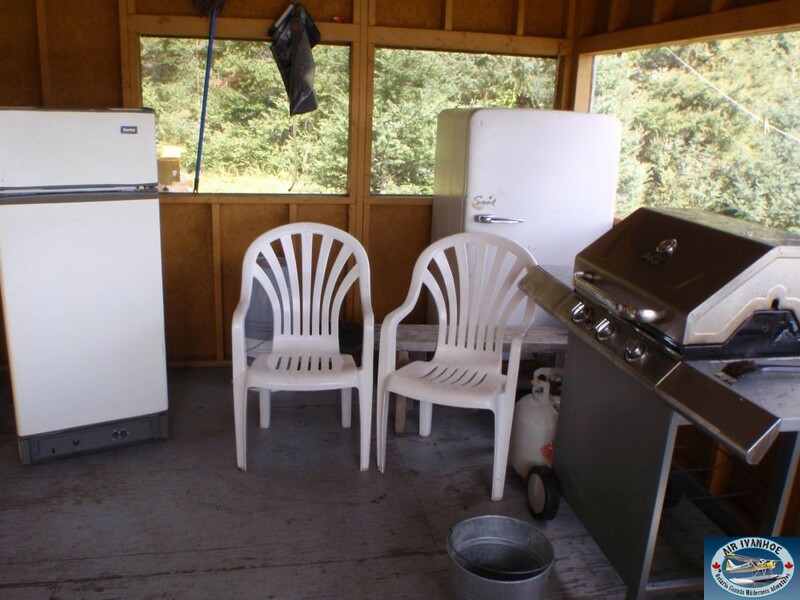 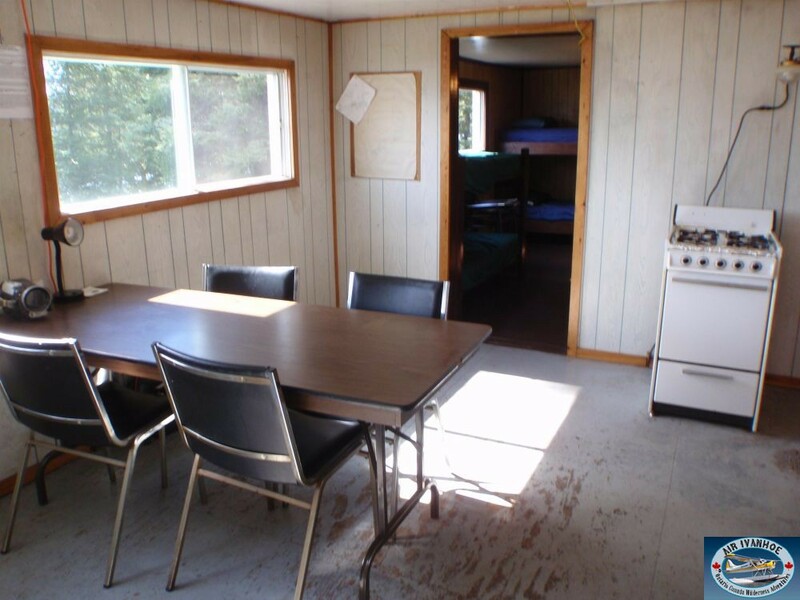 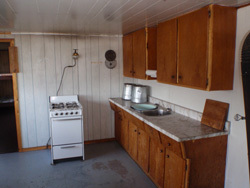 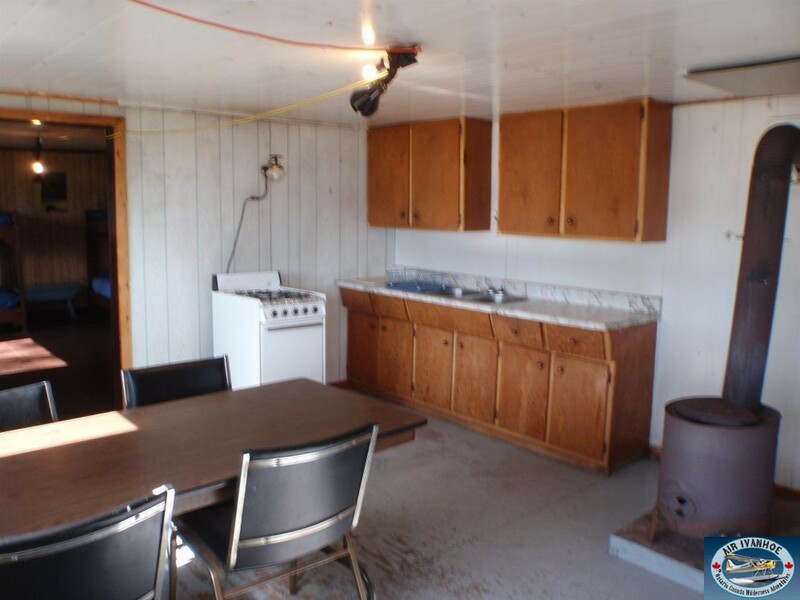 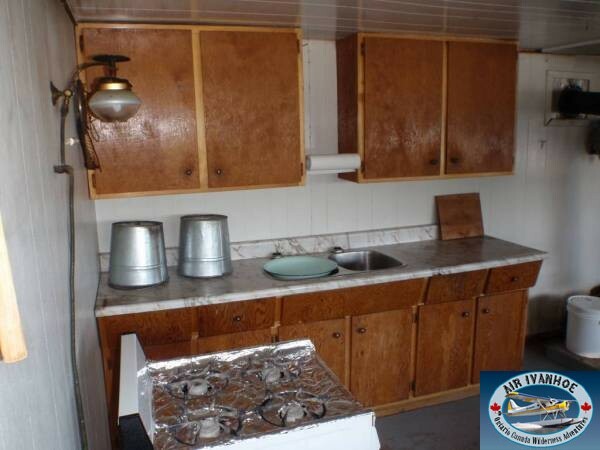 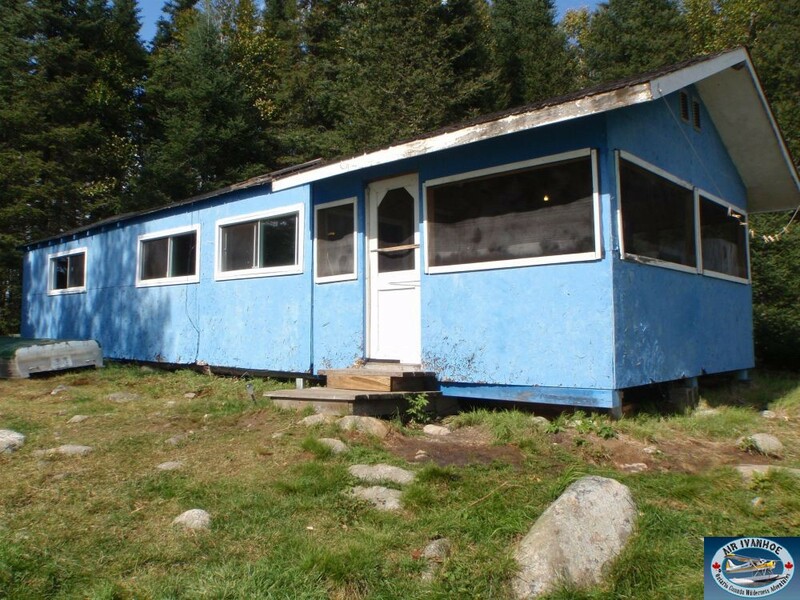 The camp is perfect for groups of 2 to 8 people, with propane lights, stove, BBQ, and fridge. 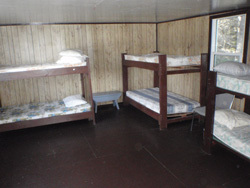 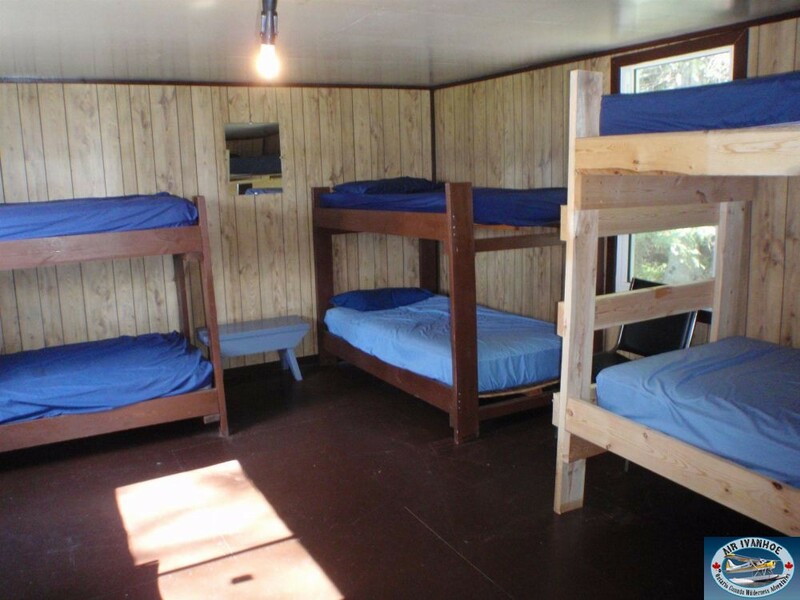 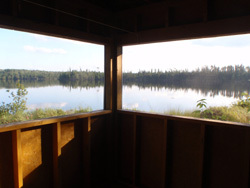 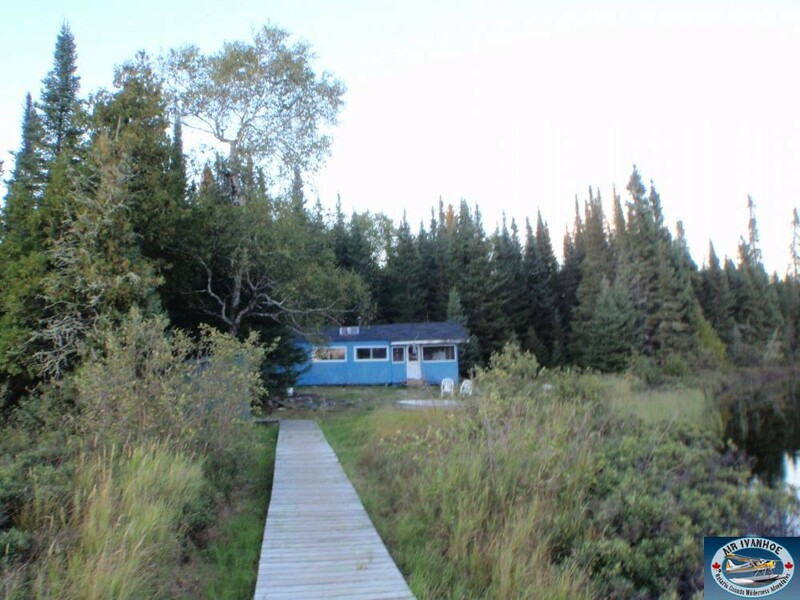 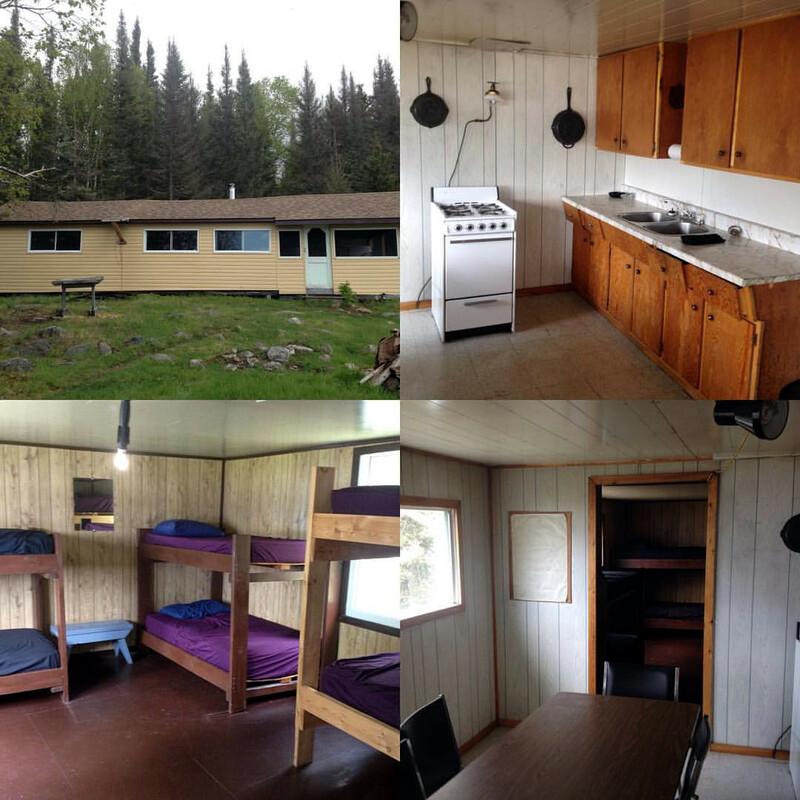 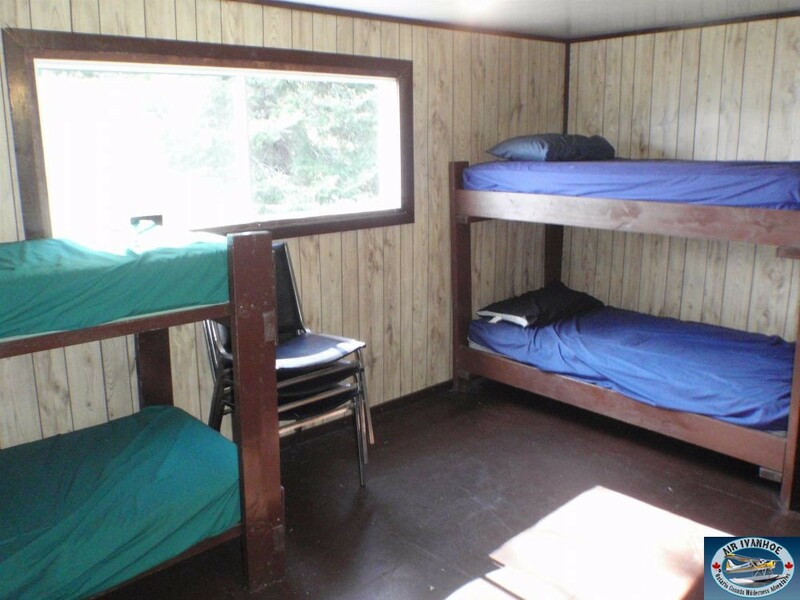 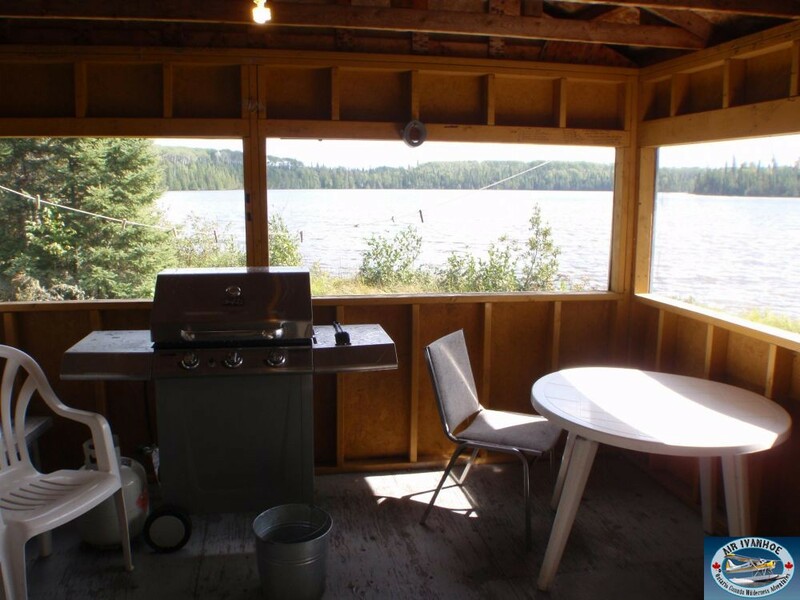 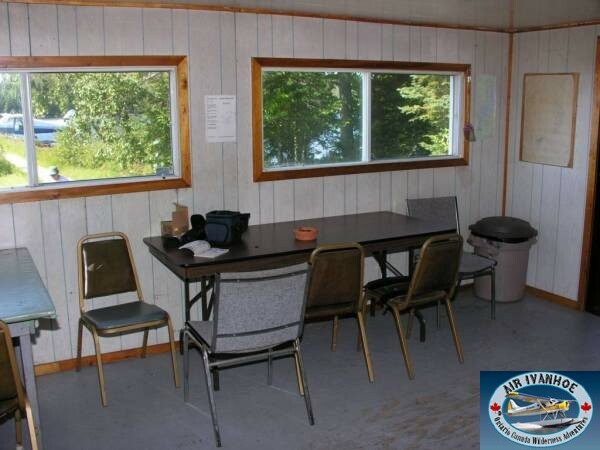 The camp has a large screened in front porch overlooking the lake, a huge living / dining room area, and a massive bedroom with 4 sets of bunk beds.